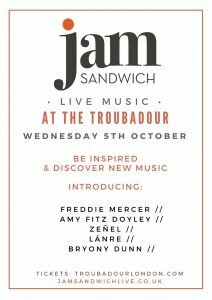 Continuing our four year residency at this iconic music venue, spellbinding live sets will include soulful sounds and exceptional songwriting from singer & pianist Freddie Mercer, Nigerian raised artist Lánre, experimental vocalist Amy Fitz-Doyley and phenomenal young jazz trio Zeñel. Tickets are just £6 advance for a Wednesday evening of discovery, find and meet your new favourite artists. Snap your ticket up and head down for doors at 8pm to find a cosy corner and enjoy cocktail 2-4-1 happy hour. A hot new trio made up of Zoe Pascal (drums), Noah Stoneman (keys) and Laurence Wilkins (trumpet). 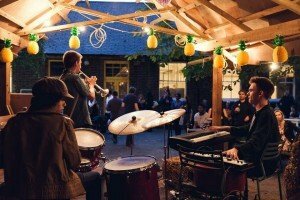 Meeting through the young jazz scene in London, this trio (ages 15-16yrs) come together to create original music, applying their jazz improv nature to other more unorthodox influences, such as rock, electro, hip hop, folk and even AfroLusophone. Their level of skill has earned them positions on the Top 10 Best UK Young Drummer of the Year (2015 & 2016) & finalist at BBC Young Musician Jazz Award 2016. Expect great things from these 3! “Vulnerable, beautiful, haunting and melodic songwriting that has that sense of classical timelessness”. Having grown up as a chorister and studying music from a young age, Freddie has built an passion over the years for the voice and piano. 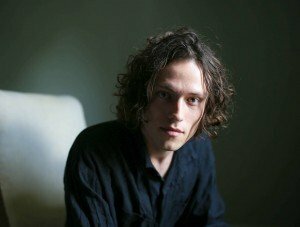 Now a solo singer-songwriter and with a collection of original work, he embarks on his journey with the aim to convey the vulnerability of the human condition with forward thinking organic pop ballads. Two years after the release of her critically acclaimed EP Home, British singer, songwriter Lánre has come out with her 3rd record. ‘Human’ (a 4-song EP) is a collection of uplifting songs which encapsulate the message and depth of Lánre’s artistry. 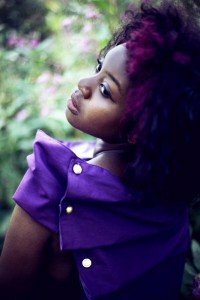 Featuring melodious vocal layering and captivating storytelling influenced by her Nigerian Yoruba heritage. 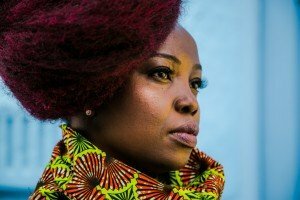 As well as touring Canada, France, NYC and Sweden, Lánre has taken her unique sound of Acoustic Soul and Folk, to the Royal Albert Hall and touring UK festivals including the Edinburgh and Brighton Fringe. A journey through music, poetry and storytelling. Amy Fitz Doyley aims to demonstrate what freedom of expression and creativity looks and feels like to her. After spending the past year performing & writing as part of collective The Se7en Ei8hts & supporting the likes of Gregory Porter, Roy Aires and Public Enemy in concert, Amy is now forging her way forward as a solo artist in her own right. 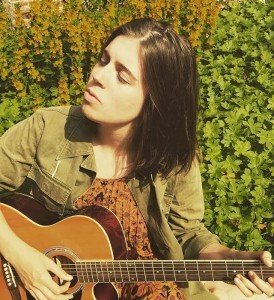 Surrey based singer-songwriter, with indie-folk influences, acoustic vibes and an adoration of clever and beautiful lyrics, that come from a place of truth. She started writing songs and singing as soon as she was able, singing whenever and as loudly as she could. Which is still the case today, if a little less loud! 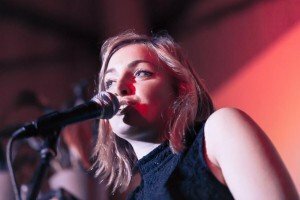 Today, Bryony is about to launch her first EP and is gigging and busking in and around London and Guildford. She hopes to go on tour later this year and continue to share her music with the world.